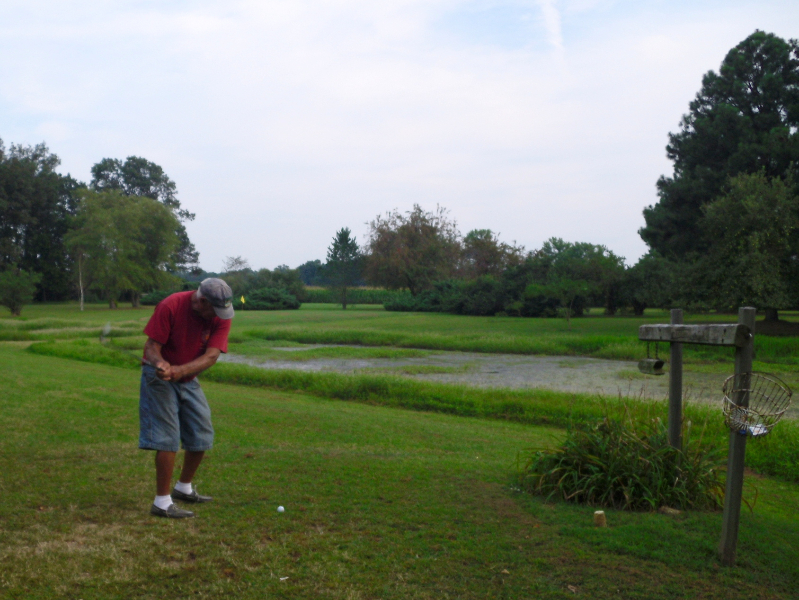 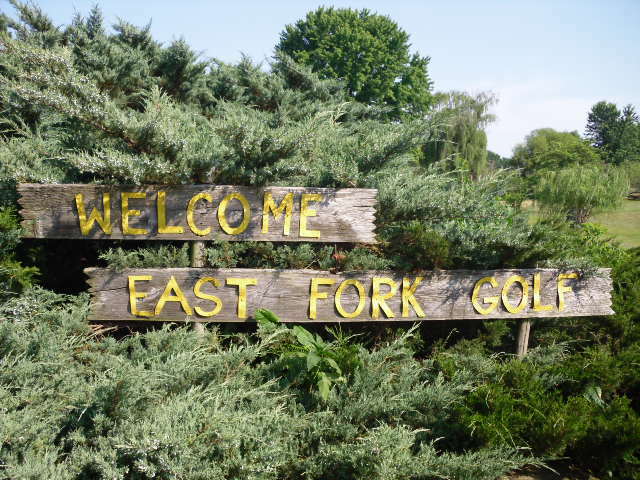 East Fork Golf is located near Olney Illinois, next to East Fork Lake. 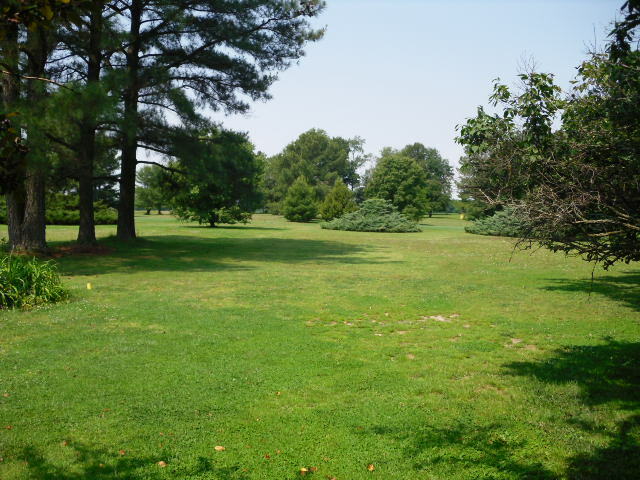 Doug and Bill Combs built this course in 1973 to provide an inviting place for the public to learn, play, and enjoy the game of golf. 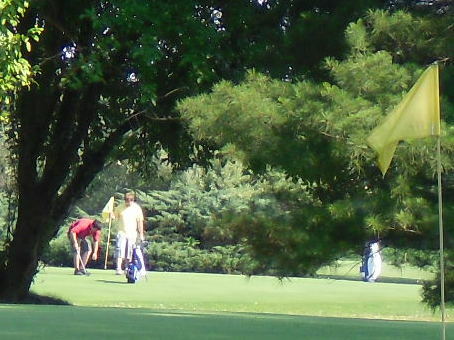 This family owned, 3-par, 9 hole course is open to the public – no membership required. 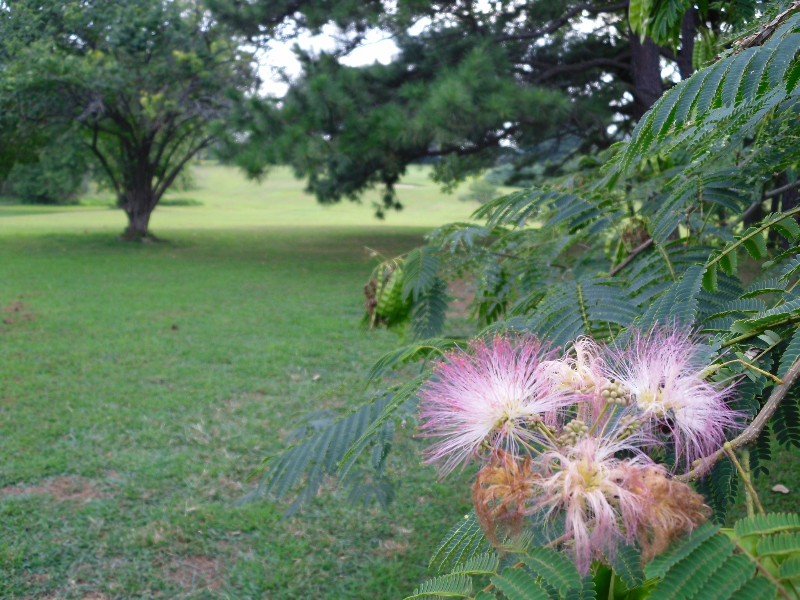 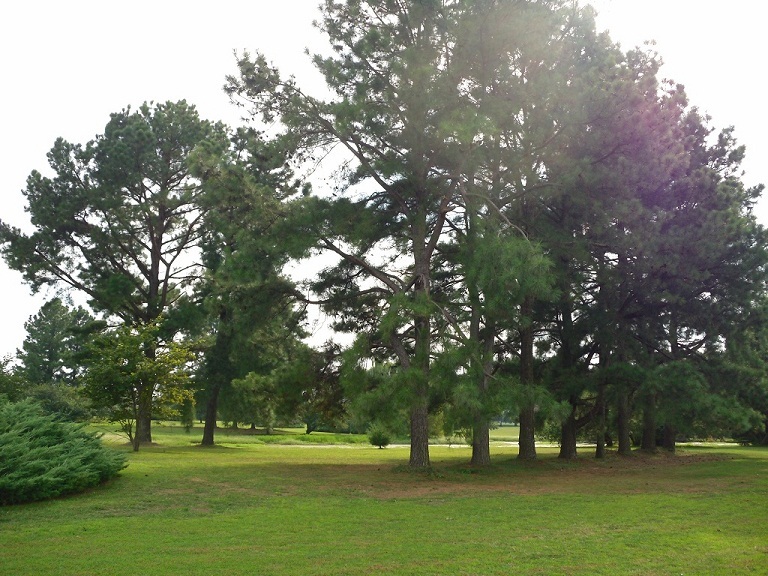 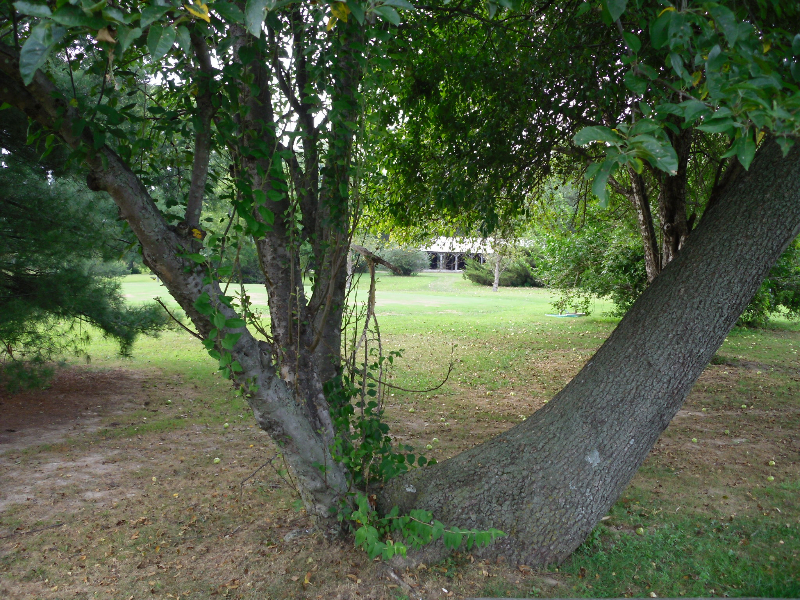 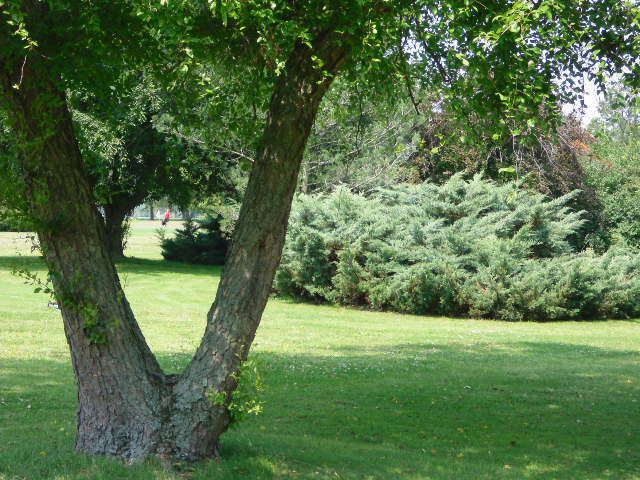 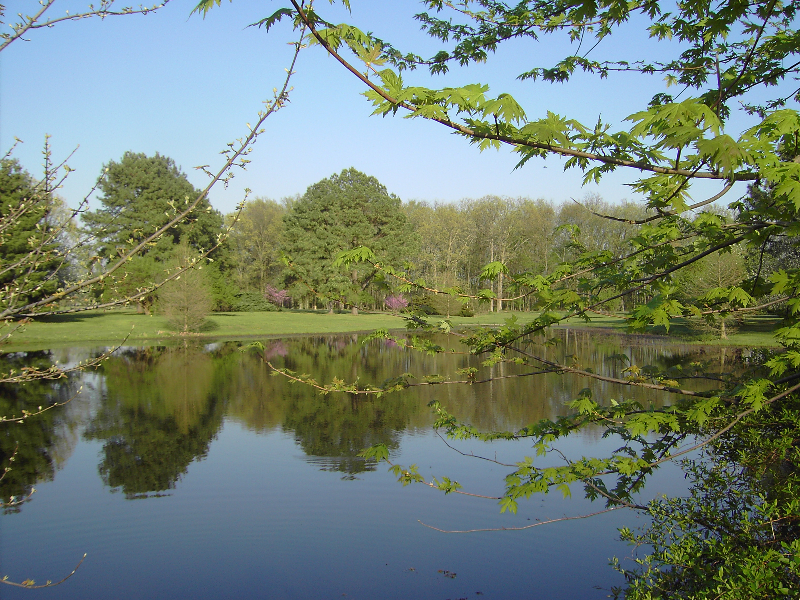 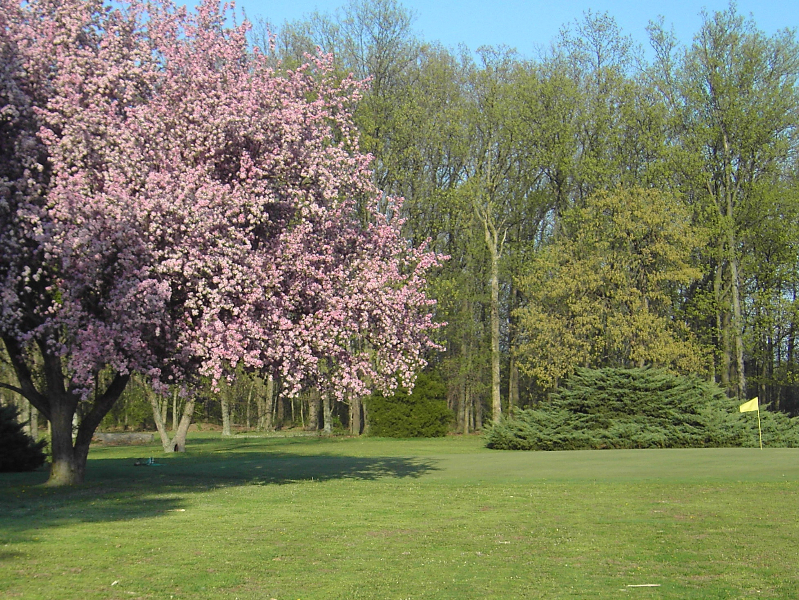 This charming course features mature trees, rolling terrain, and 2 water hazards. 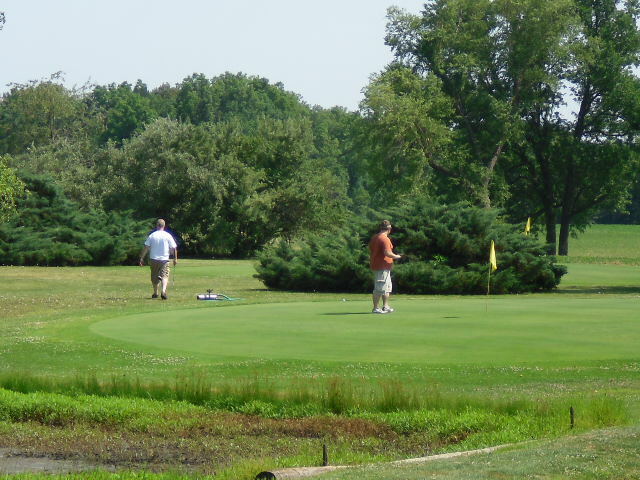 The bentgrass greens are well maintained and regularly watered. 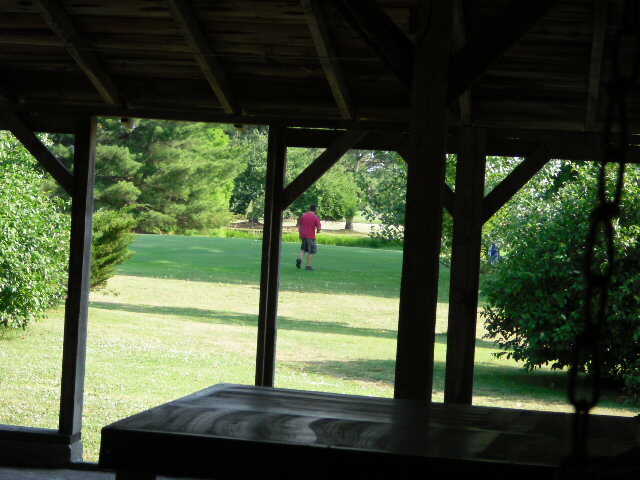 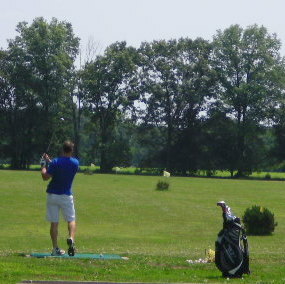 In addition, the adjacent driving range allows golfers to practice with both woods and irons. 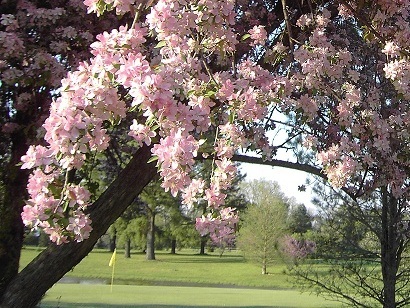 The course is open from March 15th through November 15th, 8am until sundown. 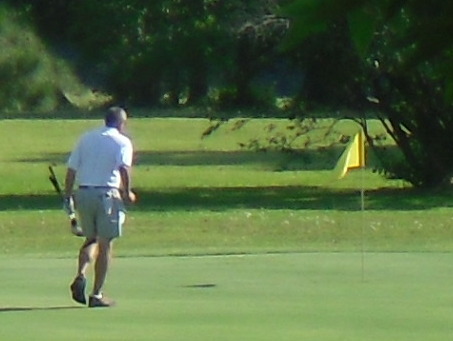 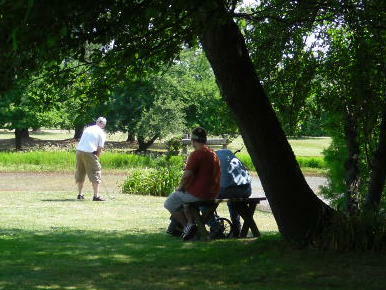 Golf is a great way to exercise and stay fit & healthy. 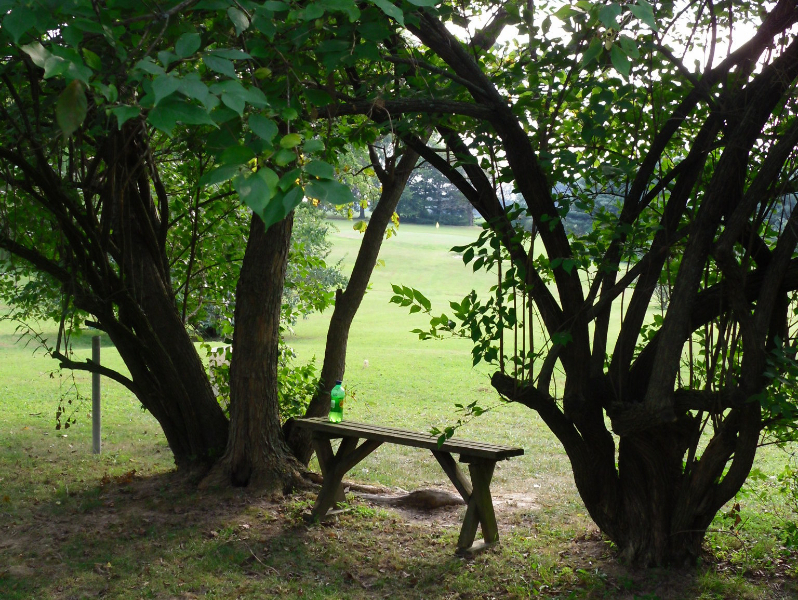 So bring your friends & family, and come enjoy the great outdoors! 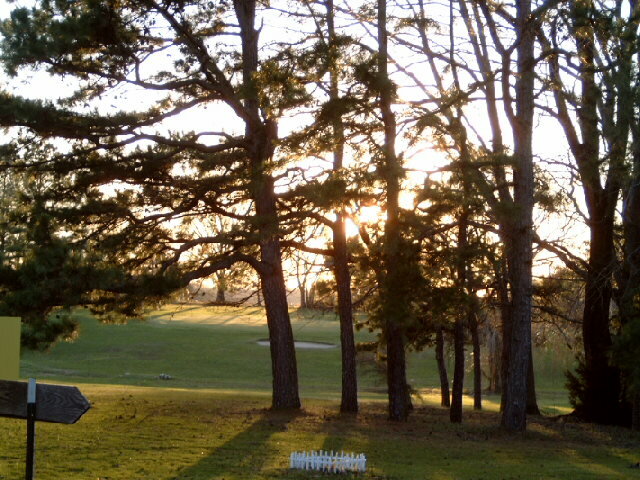 Open: 8 a.m. – SUNDOWN. 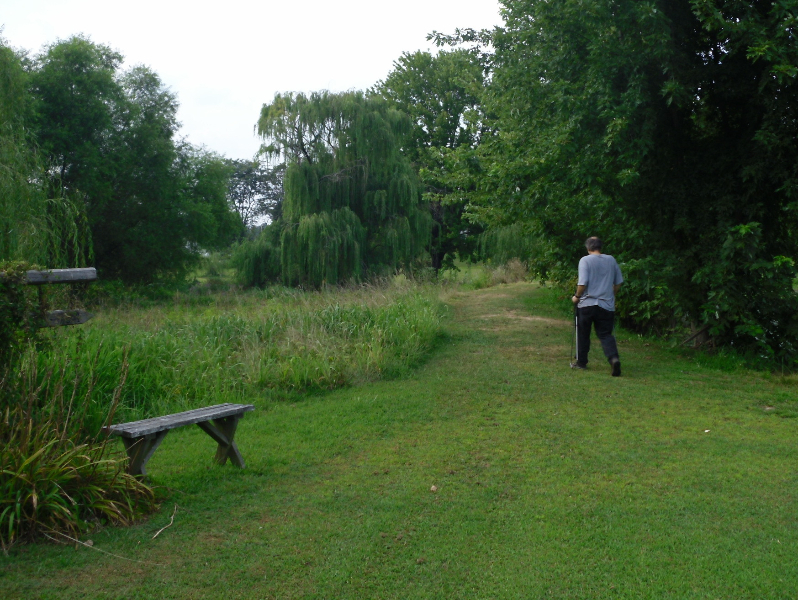 Always respect nature & it's critters. 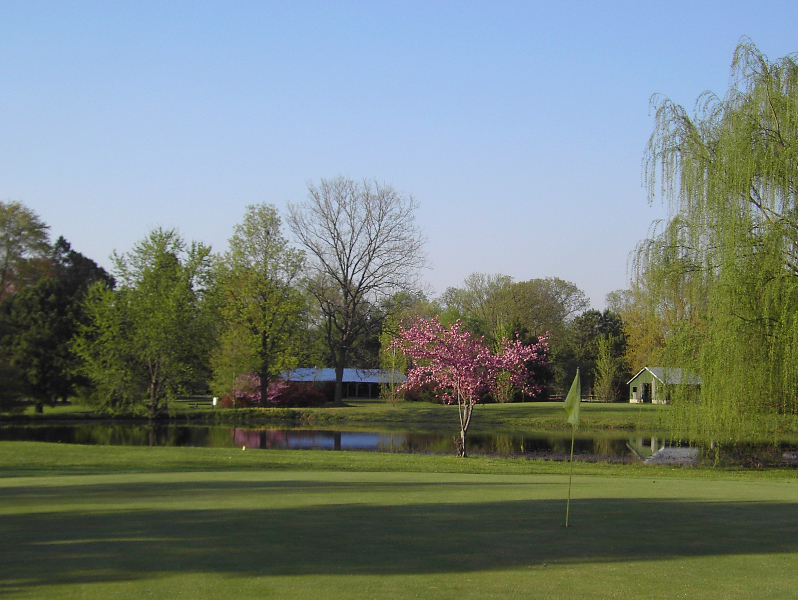 East Fork Golf Course | Powered by Mantra & WordPress.